The contrast is staggering: while Charlotte is glamorous, outgoing, and in control of her life, Eva is repressed and looks like the stereotypical college science geek. 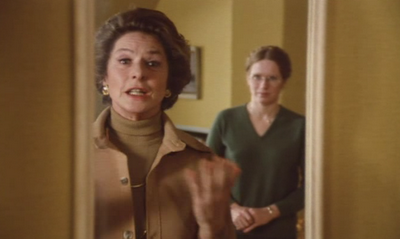 As Eva leads her mother to the guest room, she says, "There's something I have to tell you. Helena is here." Charlotte pauses in hesitation and looks troubled. "You should have told me." Helena is her second daughter who suffers from a mental illness, a combination of epilepsy, paralysis, and a degenerative condition. This is where the excitement starts. Why would a mother be hesitant—afraid, even—to see her children? And why hasn't she been around to take care of them for seven years, choosing instead to tour around Los Angeles and Europe for piano concerts? The family, we'll later find out, is dysfunctional. In what I would describe as the most moving mother-daughter conversation I've seen thus far, Eva tells Charlotte how irresponsible a mother she has been. 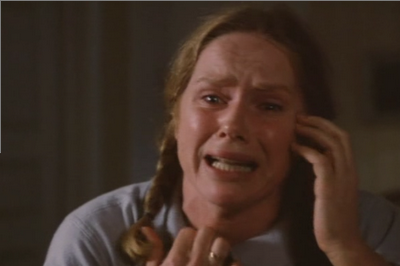 Liv Ullmann plays this part really well: her voice seeps through you, like a broken glass cutting through your soul. 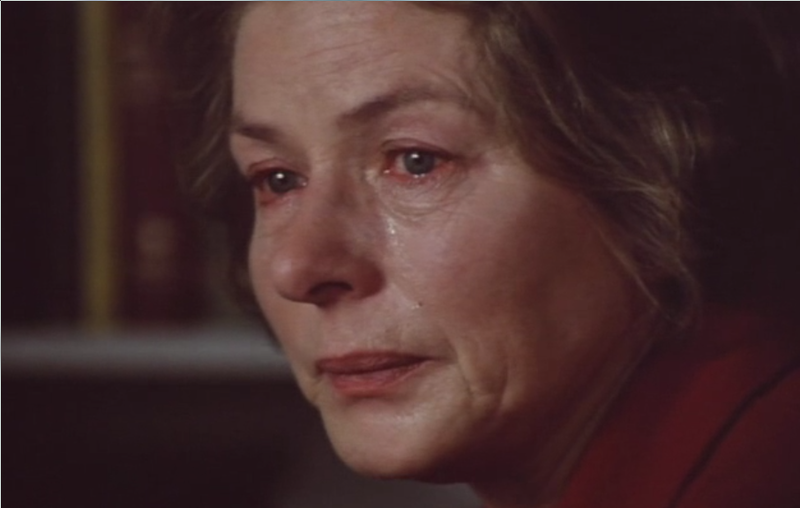 "I was fourteen and you directed your whole pent-up energy against me . . . I had a stoop. You got to work with gymnastics . . . You thought my hair was too long, so you had it cut short. It was hideous. Then you thought my teeth were crooked . . . so I got braces. I looked grotesque. I didn't say no because I didn't want to upset you. But one thing I understood: not a shed of the real me could be loved or accepted . . . I hated what was my own." And Charlotte, piece by piece, breaks down. The mother has her own issues as well, many of them incompatible with motherhood. It's a classic moment. The movie is powerful in its simplicity. It has the magic of a well-written script and the power of a moving story. Autumn Sonata is definitely worth your while.